FACE Atelier is a Canadian company that does classic and versatile make up. They are available online and at select retailers worldwide. 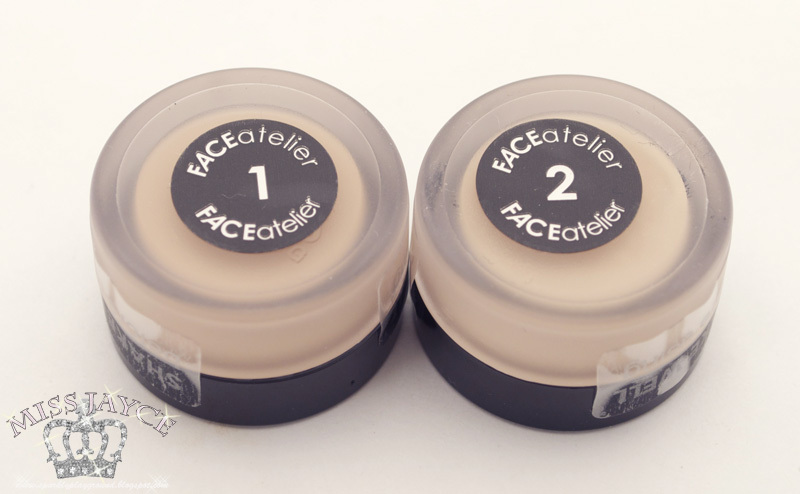 All this time, I saw FACE Atelier as a brand that is only used by make up artists and industry leaders only. However, after trying it first hand myself, I don't see why it has to be only used by make up artists. We can be our own make up artists right? ps, they have the BEST mission lines. Here's one. because looking good is the best revenge." 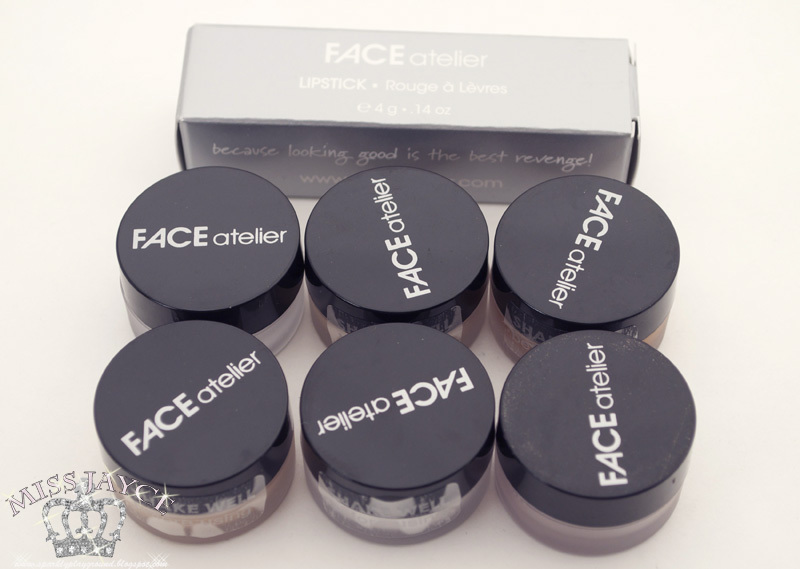 I was offered this sample pack from FACE Atelier when I requested a replacement on a lipstick. I'm actually very impressed with their customer service because they are willing to go the extra mile to let bloggers like myself to get to know their company better. Thank you, Simmy! you can email enquiries@faceatelier.com and request samples for $1 each. For this review, I will focus on the Ultra Foundations, otherwise this review would be endless! There were stickers that instructs you to "shake well". 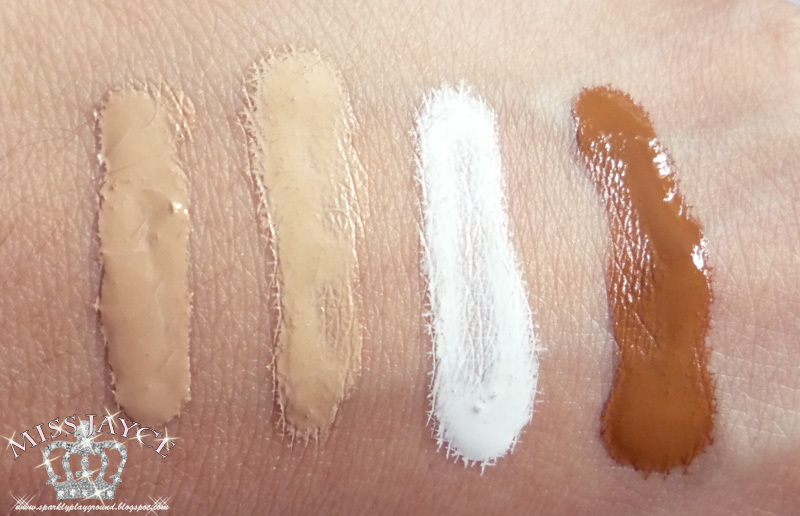 All 4 of these Ultra Foundation samples are decent sized. I was able to do up to 3 faces with them to fully try them out. Ultra Foundation is a silicone-based emulsion that floats on top of the skin, doesn’t crease or flake, and lasts all day long. Hydrating yet oil-free, it obscures tiny lines and pores to ensure a smooth finish. No primer needed! It's built into Ultra Foundation, thanks to the super sophisticated, silicone-based formula. Another bonus - it sets without powder, preserving the youthful, dewy finish. 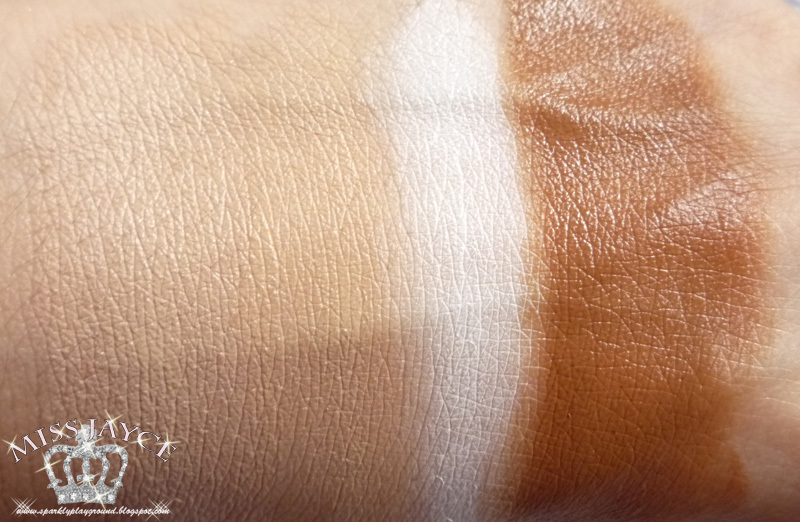 Got those “I can never find my shade” foundation blues? 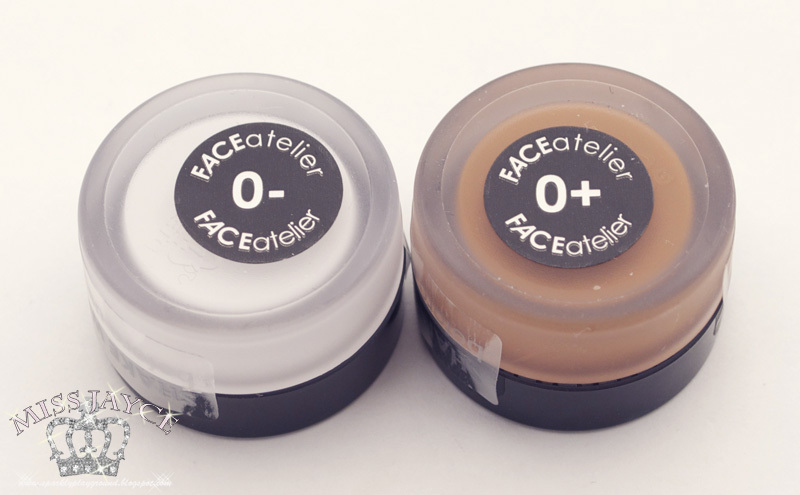 Only FACE atelier allows you to infinitely adjust your foundation shade. Add a drop of Zero Plus or revolutionary Zero Plus Plus to go a shade darker, or a splash of Zero Minus to lighten. Superstar Heat adds warmth, transforming shades before your very eyes. 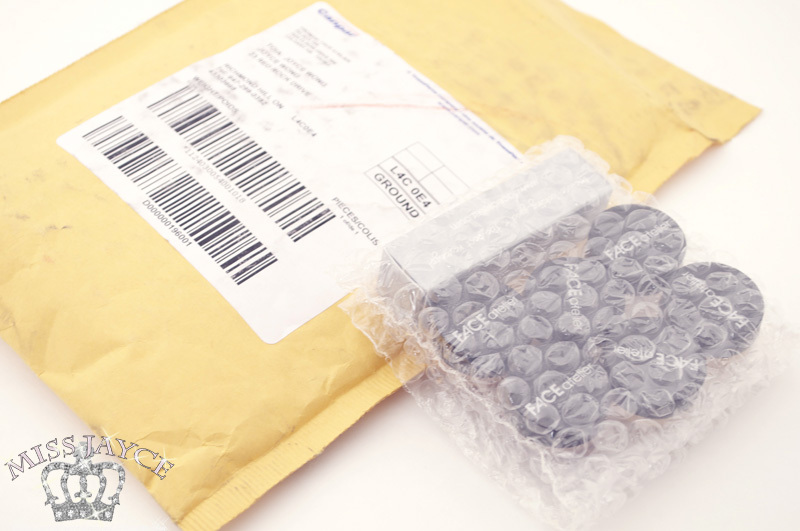 The silicone molecule is bigger than the human pore, allowing Ultra Foundation to form a lightweight, breathable second skin that is both moisture and oil resistant. It is truly non-comedogenic and is ideal for troubled or mature skin. Ultra Foundation's top-secret formulation creates an optical blurring effect that diminishes fine lines and wrinkles and gives the illusion of a smoother, more uniform and naturally dewy finish. 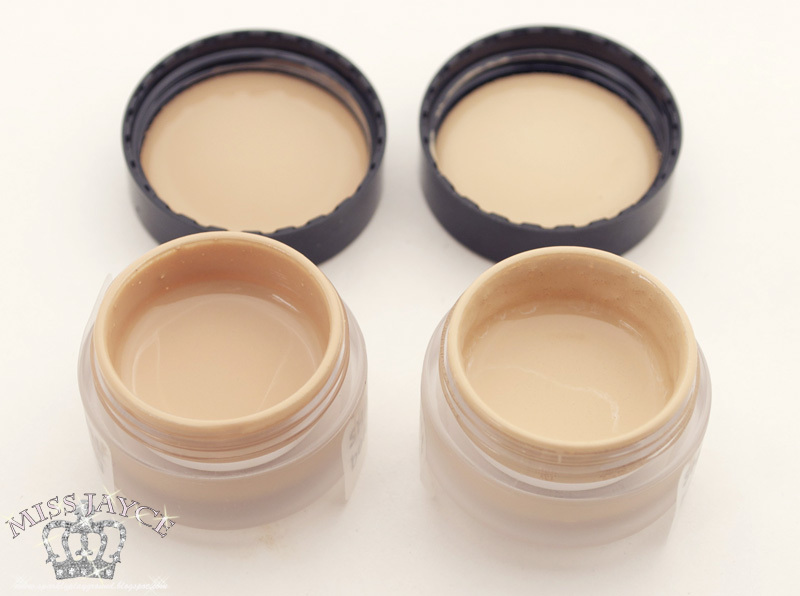 The Ultra Foundation comes in 12 different shades along with 4 color adjusters to suit a variety of skin tones. · shake well before using (silicone is lighter than pigment) and apply with #4 foundation brush to ensure smooth and hygienic application. Use sparingly on moisturized skin as a little goes a long way! · Why no SPF? It's no secret to pro makeup artists that products with SPF flash white. Ultra Foundation is THE product of choice if you're anywhere near a camera. More importantly, there's a long list of reasons why SPF doesn't work in cosmetics (see Trade Secrets). We urge you to find a good sunscreen and use as directed. · use innovative Heat to warm up foundations. And it sizzles as the perfect liquid blush for darker skins. · mix with your face cream to a custom tinted moisturizer. · use Zero Minus before applying foundation to highlight and contour. I, like many people out there, have lots of difficulty finding the right foundation. I'm very used to BB creams, but I desperately need a foundation without SPF. I also needed something thats not drying, not cakey, easy to blend, enough coverage and the right shade! It was almost mission impossible. I'm really happy I gave this a try because I'm super in love! 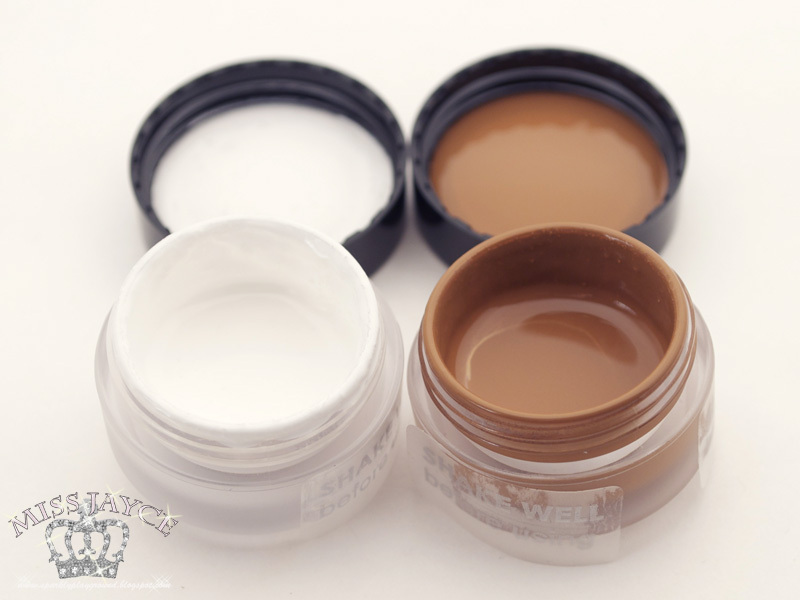 One of the major sell points of this foundation is that it doesn't need a primer because its made with silicone! LOVE! This avoided the cakeyness when I had to use primers then foundation and all that junk! I applied it with a stippling brush and a little bit goes a long way. It's so easy to blend, I can bring it from forehead to chin with such a small amount. It's very thin and silky but gives a medium to full coverage. I don't feel like I was wearing it. As you can see my my swatch, I used very little and even when I spread it out, its still thick. So you can imagine, how little you really need to use. Aside from its textures and all the ranges of colors it comes in, I took it to the test and used it when I went clubbing. It was extremely hot and us girls gets cozy with one another. Hugs and kisses with a lot of sweat? No problem, it didn't rub off and nothing went of my friend's clothes. I literally still had my face on even when the night was over. I WAS SO HAPPY! And for those ladies out there who are in their 20s-30s, myself included, our fines lines are slowly coming out. You know those smile lines? *i hate them* This foundation really helps fill it in. Usually when it's my other foundations, after 2 hours, I will see those fine lines come out. However, with the Ultra Foundation, I didn't see them at all. I think its the work of the sillicone. I feel at least 3 years younger lolol. I honestly, hate signs of aging. No Kidding. I can't wait to get this when I go to IMATS this year! Packaging: 3/5 ♥ Very plain. Professional and Practical. Price: 5/5 ♥ In comparison with other Professional Make Up brands, I think it's just right. This item can't be compared to drugstore brands or drugstore prices. Don't forget to enter my ANNIVERSARY GIVEAWAY! Ends August 2, 2011!